The Official Site of Saxophonist & Film Composer Eli Bennett » Eli Bennett Nominated for 2018 Juno Award with Five Alarm Funk! Eli Bennett Nominated for 2018 Juno Award with Five Alarm Funk! February 6, 2018 (Toronto, ON) – The Canadian Academy of Recording Arts and Sciences (CARAS) announced the Nominees for the 2018 Juno Awards this morning and Eli Bennett has been nominated with Five Alarm Funk for “Instrumental Album of the Year”, for their album “Sweat”. 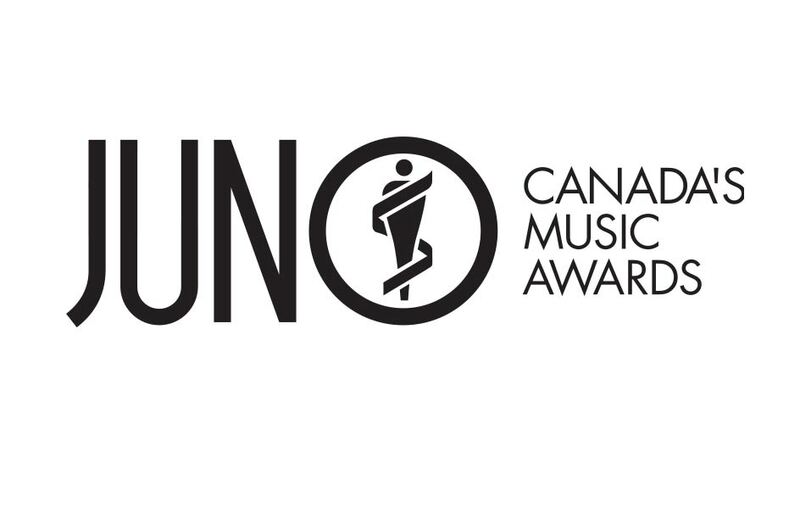 The Juno Awards will take place in Vancouver on March 24/25, 2018. Eli Bennett Nominated for 2018 Leo Award!